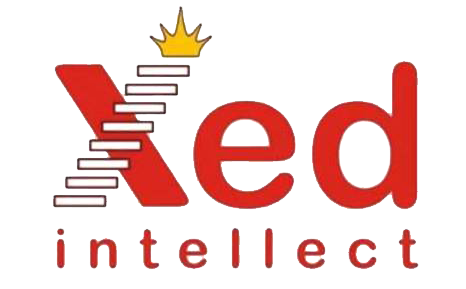 Xed Intellect has an innovative suite of training solutions covering domain, aptitude and business current affairs that have proven effective across a diverse array of clients. Xed Certificate program in business awareness is India’s first program of its kind in India designed to aid current affairs learning within the business domain. Xed English is a 1 Month full time Spoken English Training Program. At the end of the course you will be confident of speaking in English, both professionally and socially.